MINT offers our clients a full spectrum of landscaping services. 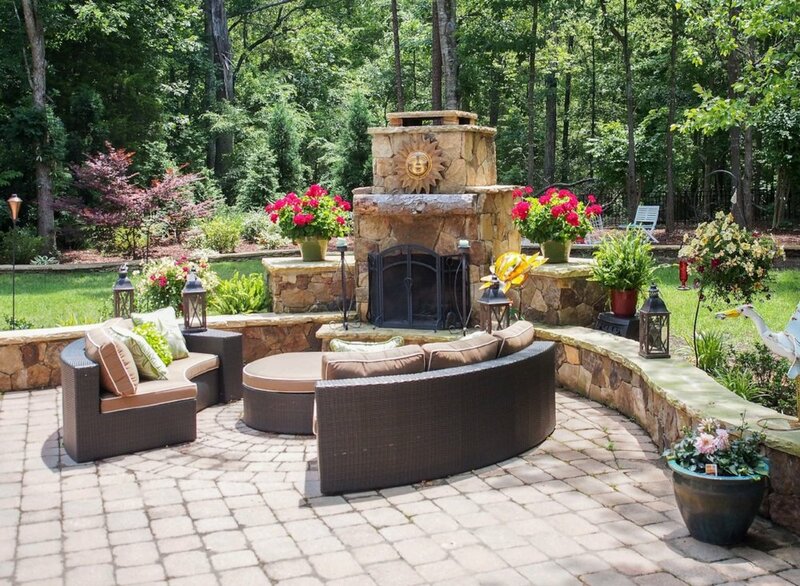 We have the expertise to plan and execute all aspects of landscape design from greenscapes to hardscapes. MINT will come to your home or business and assess the area you are interested in landscaping. During this time we will listen to your ideas and discuss how MINT can turn your vision into reality. We will offer you guidance and share our ideas, but never try to sell you anything not required to achieve the results you desire. After detailing the project, we will call you with a free estimate to complete the project. This is when the real fun begins! We will return to your home or place of business and begin speaking on specific terms about exactly what materials we will be using (plants, pond materials, hardscape materials, etc.) and layout exactly where those materials will be installed. We will guide you every step of the way through this process. There are virtually limitless options, but we will help you select materials that will flourish in your yard's environment, with maintenance needs that will suit your lifestyle. Now you get to sit back and watch your dream garden come to fruition! While we may have a few questions for you during this process, as long as we have contact information, you are free to go about your day as your project is completed. MINT offers full lawn service maintenance plans to keep your yard looking beautiful. Whether you choose to take advantage of one of our lawn maintenance plans or opt to maintain the yard yourself, we will go over in detail proper care of your yard or other installation. Included free of charge when you choose MINT.